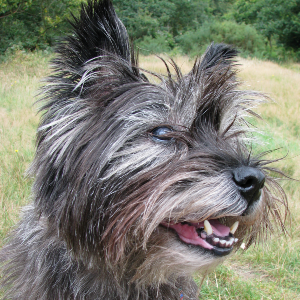 Possibly the only dog to be named after a pile of rocks. 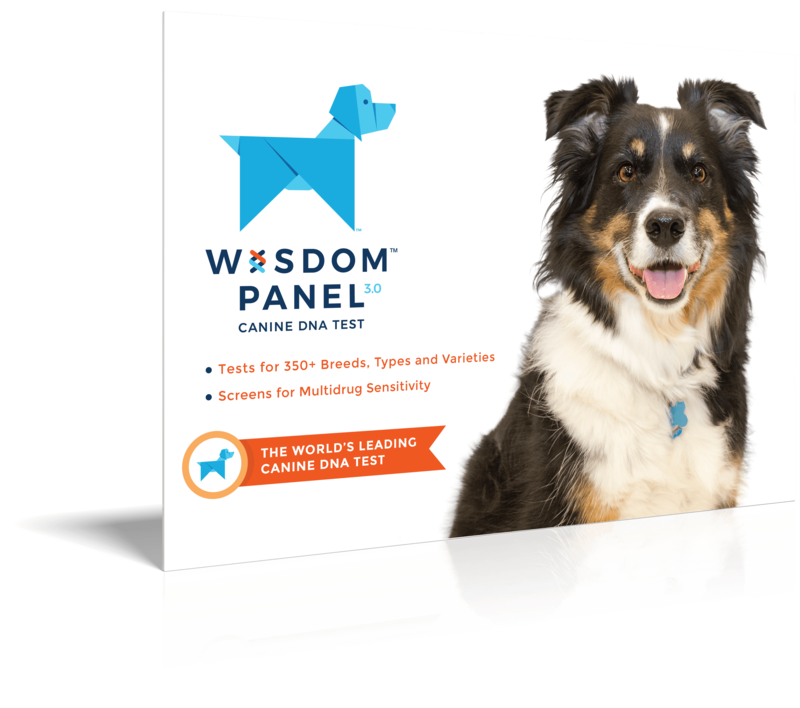 Active, alert, intelligent, and independent dogs. Can be difficult to disengage from an activity. 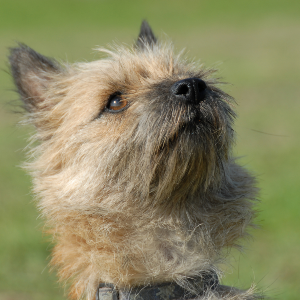 Enjoy dog sports such as agility, tracking, flyball, and obedience. Although described as stubborn or strong willed, these tendencies may be reduced via a reward-based approach to training. Because of their background as hunting dogs, may engage in behaviors such as barking, scratching at the ground or digging, and chasing wildlife. 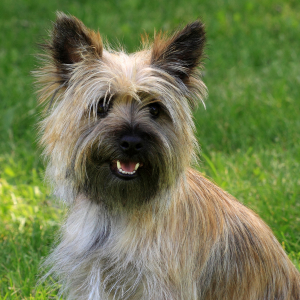 Possibly the only dogs to be named after a pile of rocks, the Cairn Terrier dates back to the 16th century. 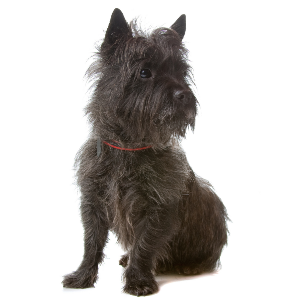 Originally from on the Isle of Skye in Scotland, this fearless and hardy breed was used to hunt foxes, weasels and rodents. The name ‘Cairn’ actually refers to the rock formations in Scotland that were used to mark land boundaries and burial sites. 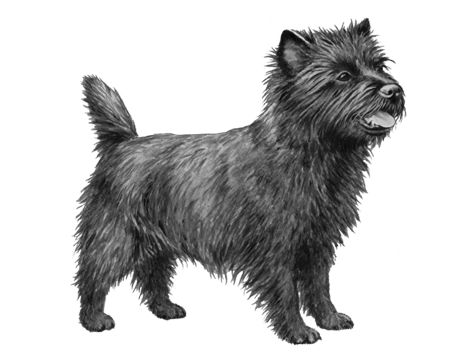 They were only called the Cairn Terrier after 1912 (before that, they had the less catchy name of ‘Short-Haired Sky Terrier). 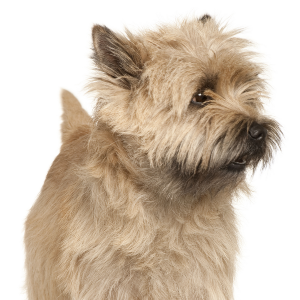 The most famous Cairn Terrier of them all is probably Dorothy’s dog ‘Toto’, from the 1939 classic 'The Wizard of Oz'. If you happen to have one of these loyal little dogs waiting for you at the end of your day, you’ll probably agree there is no place like home.